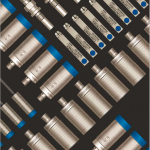 Locon Sensor Systems is proud to supply inductive sensors built by Contrinex, Inc., available in a variety of housing sizes, both cylindrical and cubic, from the Miniature and Basic product lines. 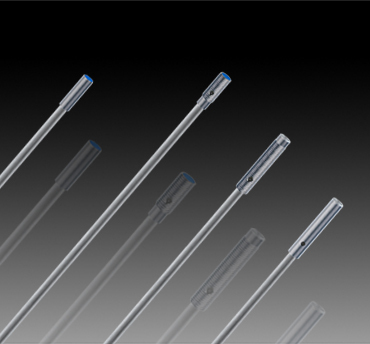 We provide exceptional customer service in support of the Contrinex inductive product. Combined with the wide selection available, this makes for an unbeatable approach to serving our customers. We can modify sensors to fit your application needs. Whether it’s a slight alteration to existing models or a custom-designed unit, Locon Sensors is your reliable choice for high-quality inductive sensors. 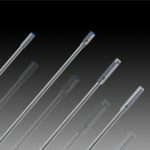 All switches are available in 3-wire DC, PNP and NPN versions, some are also available in 2-wire models (for 20…265 VAC, or 20…320 VDC). 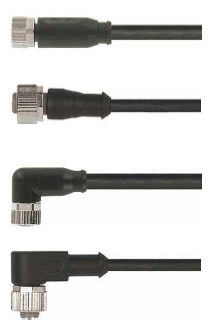 Connectors and cables are also provided through the Contrinex line. Housing sizes of Ø3 to M5, and C5.